Learn more about the incredible individuals behind our highly successful company, Norfolk & Suffolk Plan & Aggregates. Thanks for taking the time to find out about our company. We're always on the lookout for new ways to prove our expertise, and with an ever-expanding range of services on offer, we have no doubt that if there's something you need doing, we're the ones that can make it happen. We work all over the country, providing top-quality service to customers of all shapes and sizes, and our headquarters at Ellough holds an extensive and constantly changing stock of the very best industrial machinery. Norfolk & Suffolk Plant is a family run business run by local people we look forward to welcoming you to our business today and in the future. 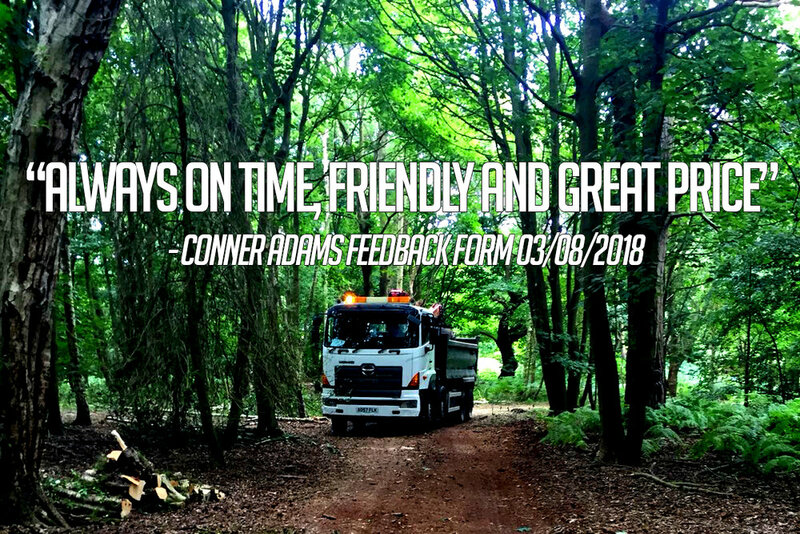 Our mission statement is as important to us now as it was back then; and with our growing customer base with glowing 5 star reviews and recommendations we are certainly delivering on our promise- and we will continue to do so. WE WILL HELP YOU GET THE JOB WELL DONE. 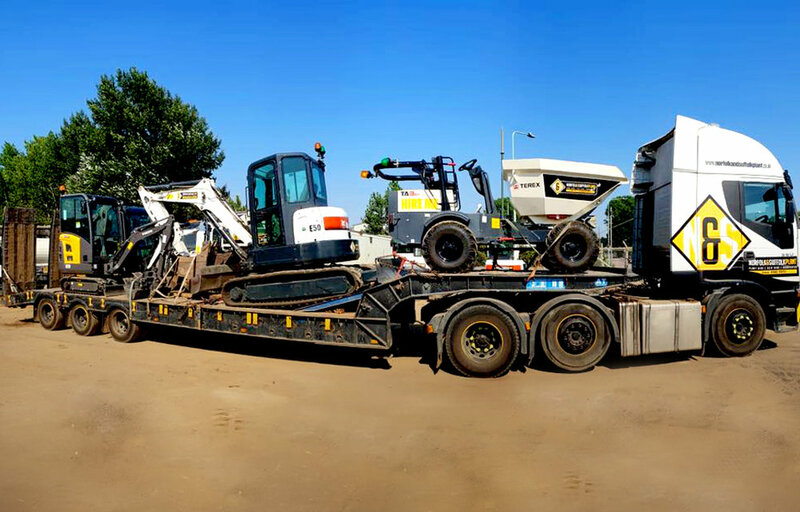 We now boast one of the largest fleets of Plant Hires in the area for Screeners, crushers and excavators; and we pride ourselves in our quality of service and value for your money. Our 18 strong expert team will deliver and help setup your machine- and it’s all included in one weekly price! Our business is looking to expand and grow our capabilities year on year to improve our customer service, productivity and quality of our machines. We have already been investing into some exciting new machines such as an 18m High Reach and brand new 8m- 13m Tele-handlers for early 2019 . We are also advancing our fleet with the latest efficient engine technology to ensure our plant is more than compliant on your sites and is safer for your operators. Come visit us next to the Airfield Diner in Ellough Industrial Estate; or you can give a member of our friendly team a call on 01502 710731.